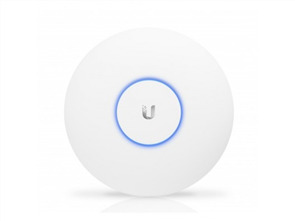 Ubiquiti airGateway Pro Dual Band 802.11a/b/g/n Access Point. 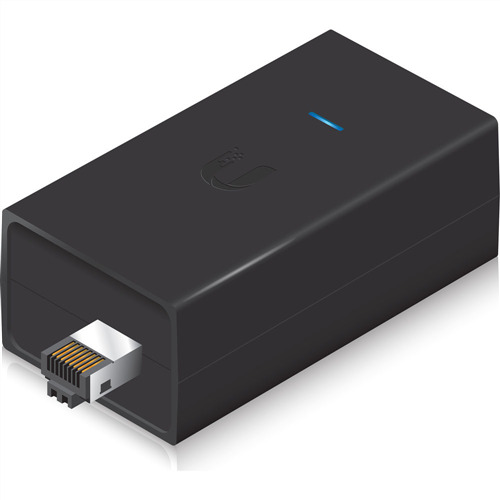 The Ubiquiti AirGateway-PRO AirMAX Wireless Dual-Band Access Point conveniently lets you add wireless networking access to an indoor location from an Ethernet cable that is used to join an outdoor device with a switch. 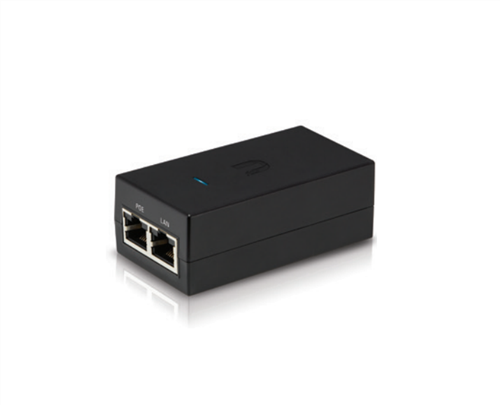 The airGateway-PRO features a compact design and comes with two 10/100 Ethernet ports to make this connection possible. Additionally, the access point sports a male Ethernet connector that connects to an optional PoE injector to power it and outdoor networking devices such as a surveillance camera or antenna. The airGateway-PRO comes outfitted dual internal antennas and operates on both the 2.4 GHz and 5 GHz frequencies to deliver 802.11b/g/n Wi-Fi signals. 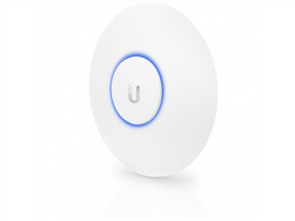 You can use it as an access point or in a Station mode that extends your wireless network. Moreover, it offers built-in protection that lessens the risk of ESD or surge damage to your devices.